Dis After Dark: DaD #187 - Food and Wine Festival, Disneyland Hotel woes and Guardians Epcot attraction in trouble? 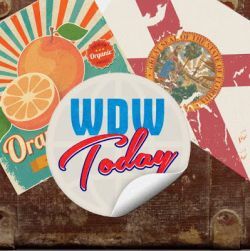 DaD #187 - Food and Wine Festival, Disneyland Hotel woes and Guardians Epcot attraction in trouble? The gang are back from the summer break to welcome in Seppy Seppy. 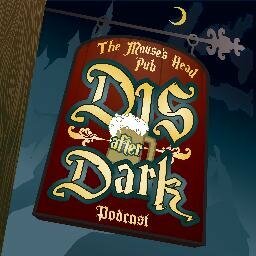 Lots to talk about on a monster edition of Dis After Dark!
. Tell them we sent you.